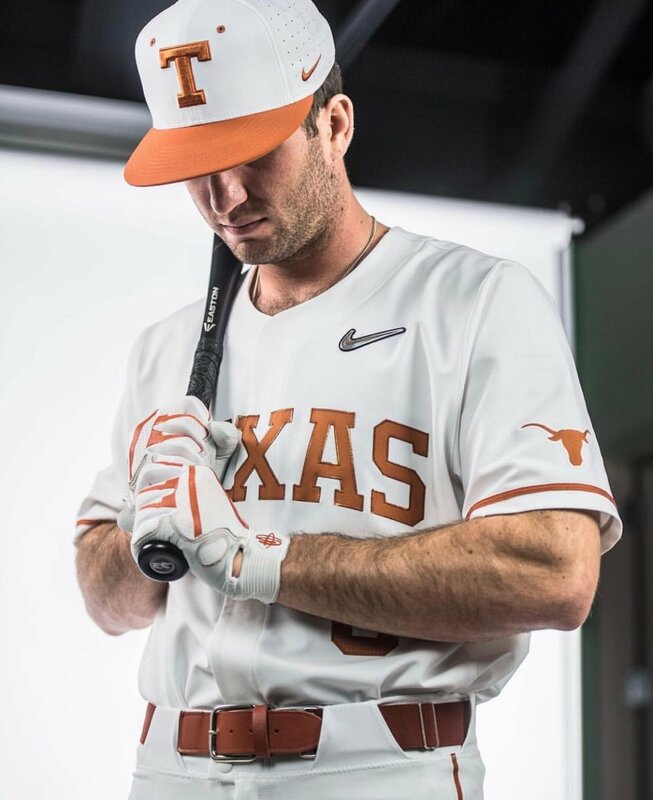 Texas Baseball has introduced their new white home uniform for the upcoming season. The Longhorns will keep the classic white and burnt orange colorway but will have their uniforms now on Nike’s newest uniform chassis. The hat will feature the Texas flag on the right side of the hat with Texas T front and center. Across the chest of the jersey we see TEXAS in big block letters. A clean and classic look for the a classic program.